Asking Kumar to reply within ten days to the CBI status report, the bench, headed by Chief Justice Ranjan Gogoi, said, "We will later determine the charges and counter-charges after hearing from both the sides." 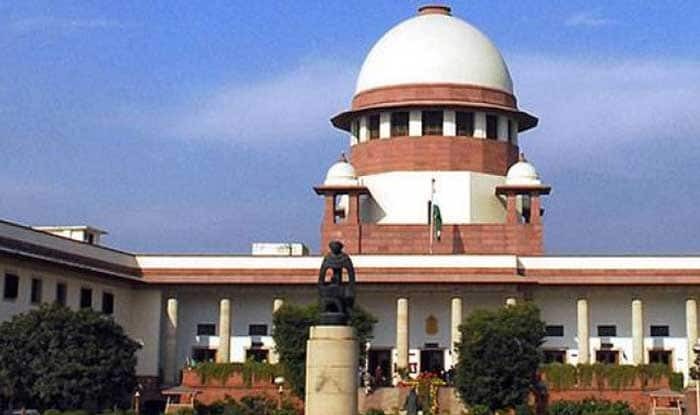 New Delhi: Hearing the Central Bureau of Investigation’s (CBI’s) contempt plea against the West Bengal government in Saradha scam probe, a bench of Supreme Court on Tuesday said that the agency’s report against former Kolkata Police Commissioner Rajeev Kumar reveals “something very, very serious”. The bench, which also comprises Justices Deepak Gupta and Sanjiv Khanna, said as the CBI’s status report was filed in a sealed cover, it could not pass any order without hearing the other side. In its last hearing, the Supreme Court had directed CBI Director Rishi Kumar Shukla to provide information in support of tampering and destruction of call data records by Kumar, who was then heading the West Bengal Special Investigation Team (SIT) while probing the chit fund case. The Supreme Court had, last month, also declined to monitor the Saradha scam probe, saying it was not inclined to set up a monitoring committee after investors moved the court to appoint a watchdog in the case. The investors sought a monitoring committee or a monitoring mechanism to overlook the investigation by the Central Bureau of Investigation (CBI) and the Enforcement Directorate (ED). A little after that, Rajeev Kumar, who was then the Kolkata Police Commissioner, was posted as ADG and IGP, Criminal Investigation Department (CID), West Bengal. Anuj Sharma was appointed as the new Kolkata Police Commissioner in Kumar’s place.